Success! Since Clay (Trekkie) has been briefing Corey (non-Trekkie) on all things Trek since season 1 of Discovery, this marks a momentous occasion. The ending of this episode actually pinged in his lizard brain: "Why do I know that planet?" But this is the episode, we finally get the Spock reveal we have all been waiting for. And, well, he is pretty messed up. Plus we continue the weekly segment of "Pike Inserts Himself Into a Dangerous Situation." 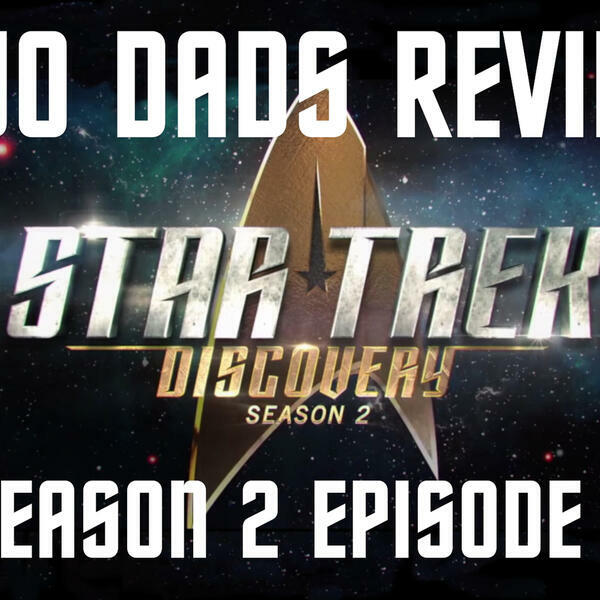 Join the Two Dads as they recap this whirlwind of an episode. Remember to subscribe, turn on notifications, and share us with your friends. And as always, thanks for the listen.